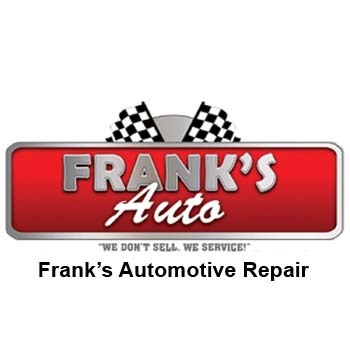 At Frank’s Automotive Repair in West Chicago, IL, established in 1986, we believe the first question that comes to a consumer’s mind when looking for an auto repair and service shop is, “Can I trust them?” That’s why you’ll experience an “up front,” ethical approach when you visit us for all of your automotive needs, from emissions and brakes, to your check engine light. 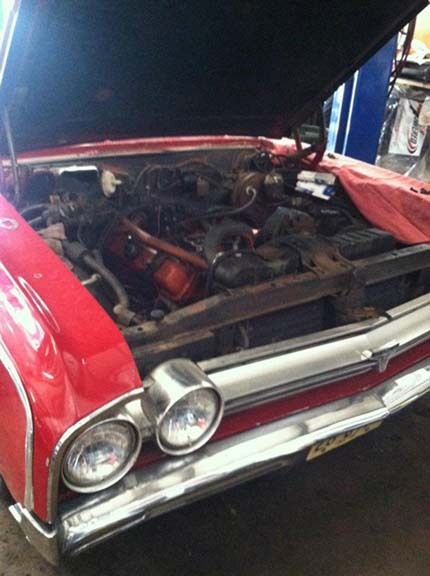 We ensure our mechanics’ and technicians’ ASE certifications are kept up-to-date and that they are equipped with the finest diagnostics systems for both foreign and domestic models. You’ll never have to worry about a misdiagnosis, over charging or hidden charges. Those practices simply don’t make sense if you are in a business for the long run; and as thousands of customers can tell you, we are most definitely in it for the long haul. We don’t sell; we service! Established in 1986. 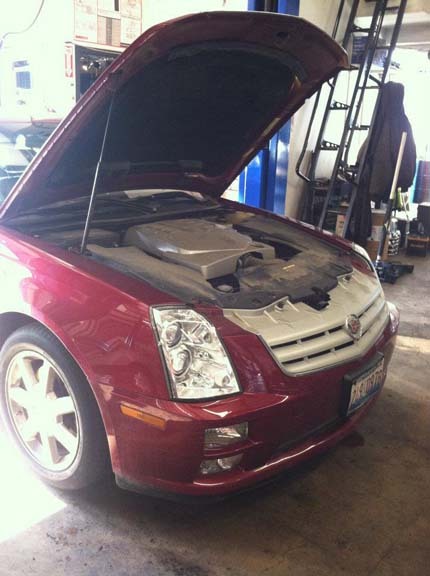 Frank's Automotive Repair is proud to serve our local area which includes West Chicago, Batavia, Winfield, St. Charles, Warrenville, Wheaton, Geneva, Carol Stream, Wayne, and Bartlett. 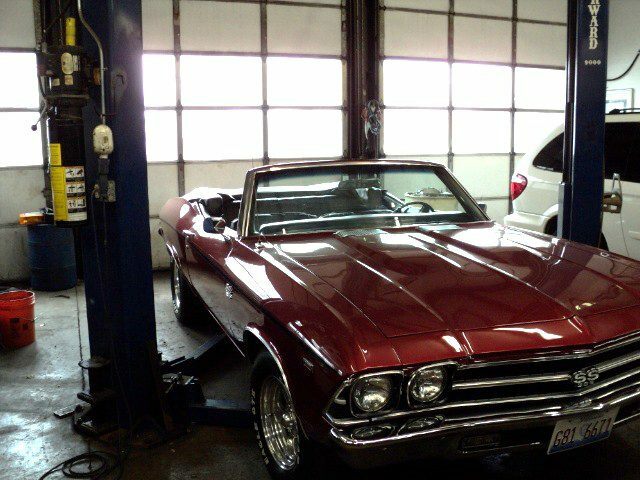 We specialize in Check Engine Lights, Electrical, Heating and Air, Brakes, All Make and Models, and Towing Available since 1986.